Beyond the carriage rides, ghost tours, and the tourist-laden market lies a perfectly patinaed city, rich with history, culture, and a world-class culinary scene. Join us for a look at the city that inspires us. A light and airy coffee spot in the middle of the historic district. 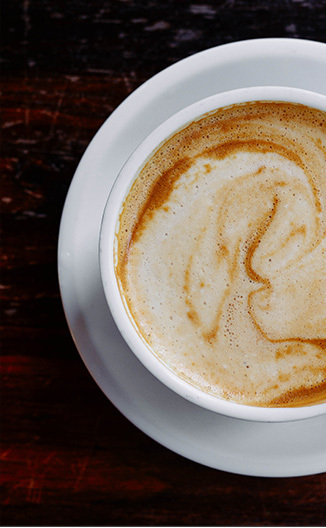 Try a pour-over coffee or treat yourself to a lavender latté. For the ultimate indulgence, start your Sunday with a generously sized cinnamon roll at WildFlour on Spring Street. They’re served hot and topped with cream cheese frosting, candied pecans, or both. Proceed with caution. Grab a seat on the jasmine-covered patio of this 38-seat restaurant and order a dozen oysters, a tuna burger, and feel no shame about asking for that second glass of rosé. 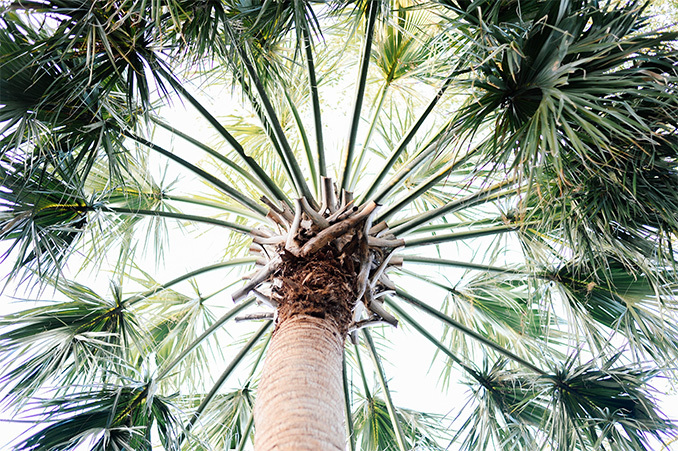 There’s more to Charleston than shrimp and grits. XBB has become a favorite with locals and visitors alike for its Southeast Asian take on comfort food. Order an Okonomiyaki all the way, and sip on a Sun Wukong. It’s hard to top the ambiance of this tucked-away, historic two-story home, known for serving traditional French cuisine made from hyper-local ingredients. Chef Michael Toscano and his family traded the daily grind of New York for palmetto trees to open this bright, modern Italian trattoria in the heart of Charleston. All of their pasta is made by hand in-house. The whiped ricotta appetizer is not to be missed. Near the corner of King and Queen sits this dimly lit spot, perfect for quiet conversation, a bottle of Grenache, and a triple cream cheese. After you finish the bottle of wine, you just might feel compelled to take home the chair you’ve been sitting on - and you can. All of the antique furniture and art in the bar is for sale. This Upper King favorite serves up flawless cocktails without an ounce of “mixologist pretentiousness.” Enjoy the Bells of Jalisco, served on an embroidered cloth napkin. If you’ve saved room for a late-night treat, try the homemade English Butter Cookie Pop Tart. 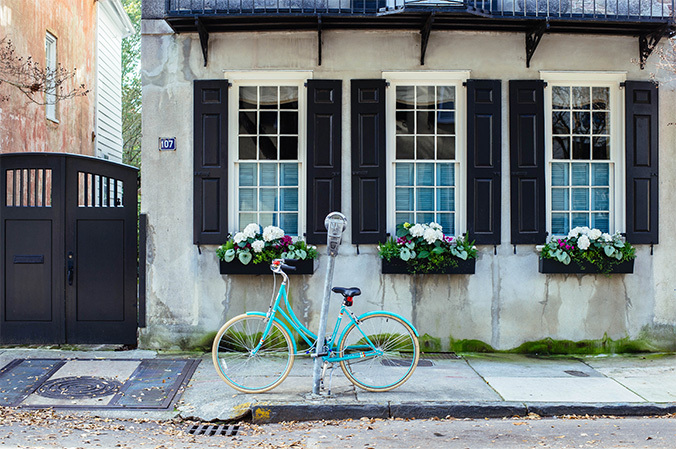 The perfectly restored 1804 buildings surrounding a picturesque courtyard and the complimentary bikes make this boutique hotel the ultimate “Holy City” experience. Charleston and “mid-century” aren’t often used in the same sentence, yet this recently restored Federal Building located on Marion Square offers a luxurious and modern escape in the middle of the Peninsula. Whether you decide to check in or not, be sure to stop in for a drink in the lobby bar. 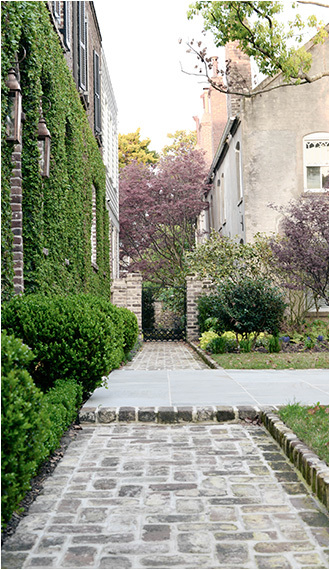 Grab your camera and walk the quaint South of Broad streets. For endless photo opportunities, don’t miss East Bay Street along the Battery, Tradd Street, and Church Street. Just a 15-minute drive from downtown sits this small barrier island with its own rich history. 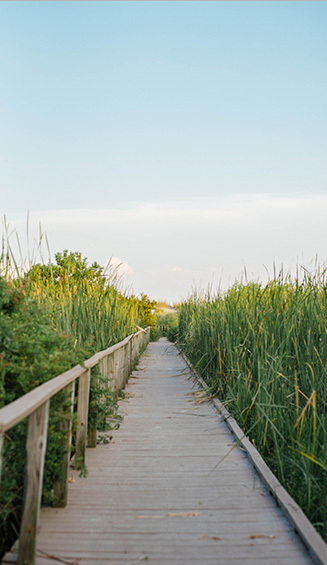 The past aside, Sullivan’s Island is the perfect place to enjoy South Carolina’s famously wide beaches and gentle surf. Make a full day of it and grab a bite at the Obsinate Daughter before or after hitting the beach. If feeling a little off-the-grid is up your alley, make an early morning stop at The Daily on Upper King Street, grab a coffee, and pick up a picnic of some chicken salad sandwiches, pickles, and pimento cheese. Then, make the hour-and-15-minute drive to Botany Bay - famous for its undeveloped Boneyard Beach full of shells and tree skeletons.